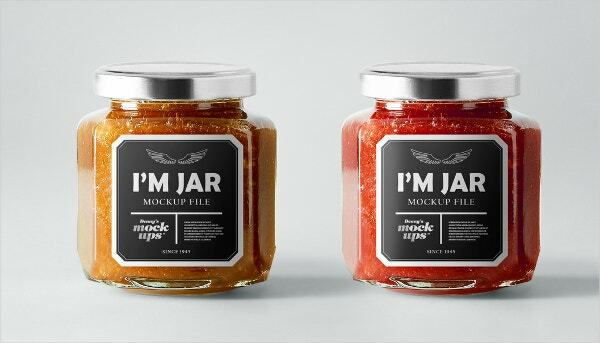 Jar label templates are label templates that are used to organize your home or for branding an item. 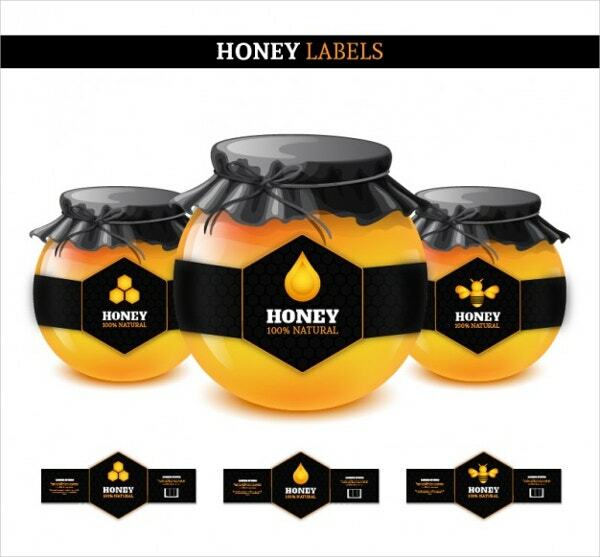 These labels templates are available in different styles like blank labels, printable labels, round and oval labels. These templates can also be found in different colors and patterns. 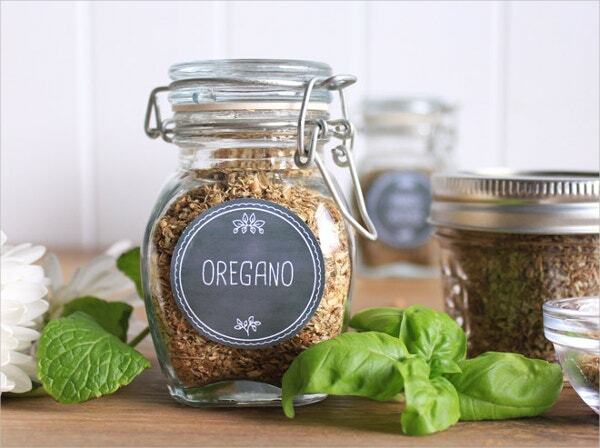 Jar label templates can be used to label your homemade jam, sauces, pickle or label your jars in kitchen and pantry. 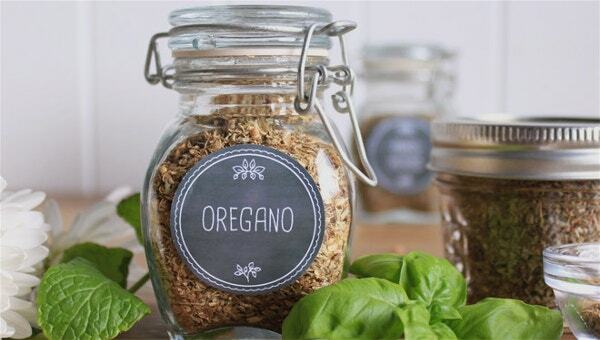 These jars labels are perfect for gifting, organizing and branding of products. You can also see Label Templates. 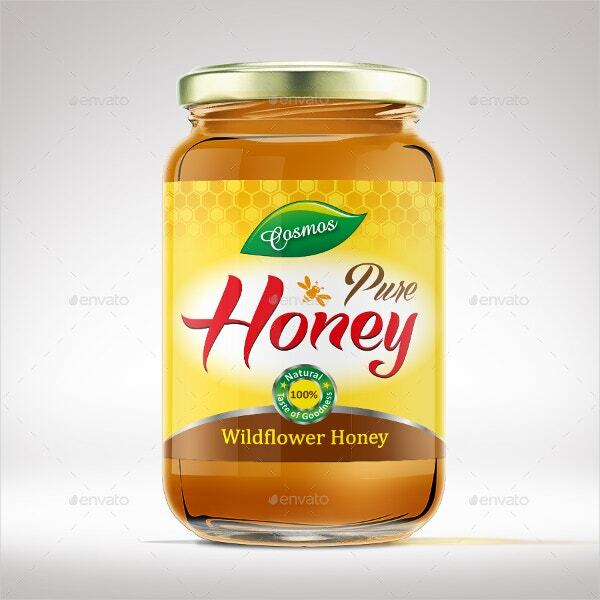 This label template is made for labeling or branding the honey jars. 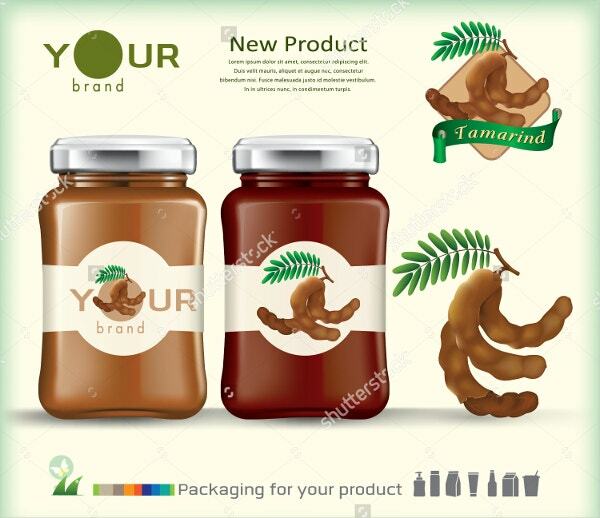 The template is easily customized and you can easily change its color, logo, text and information according to your need. 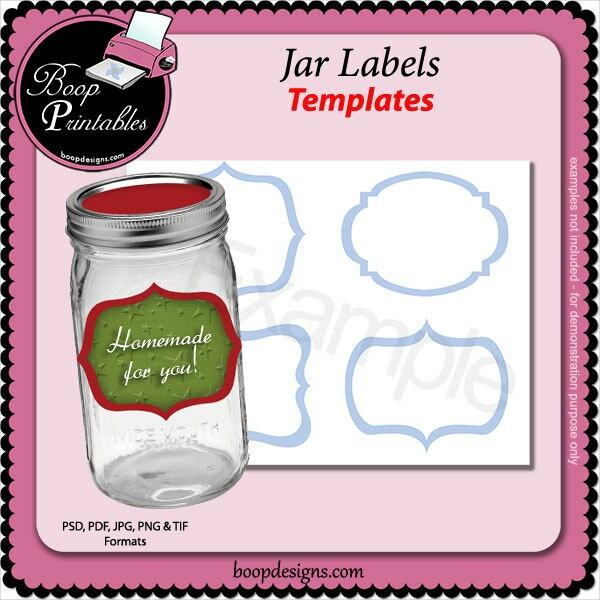 Mason jar label templates are made to fit the wide mouth mason jars. 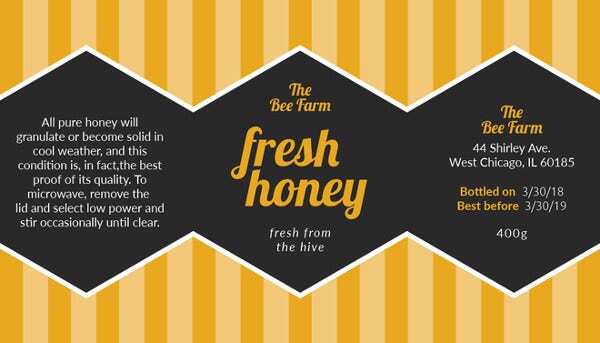 These templates are made up of a layer that you can just click, drop and save. 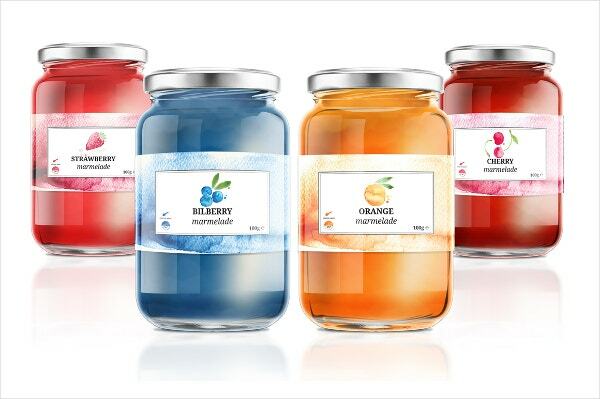 It is easy to change the colors of the liquids, remove or change the twine and label tags. 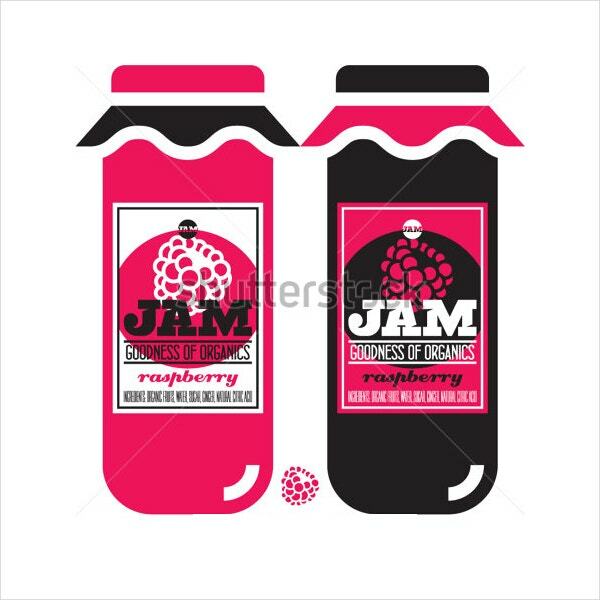 Fruit Jam Jar Label Templates are used to label jars containing a particular fruit jam. This label is resizable and of high-resolution. You can also change the text, label and colors very easily. You can also see Product Label Templates. 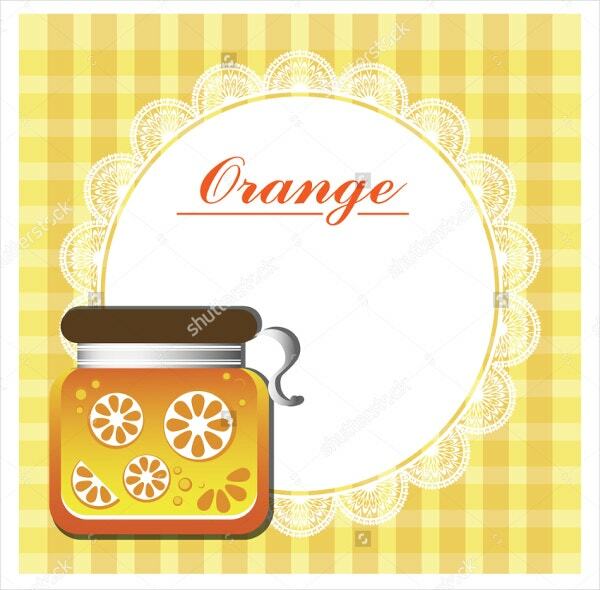 Marmelade Jar Label Template is used to label jar containing preserves of marmalade fruits. 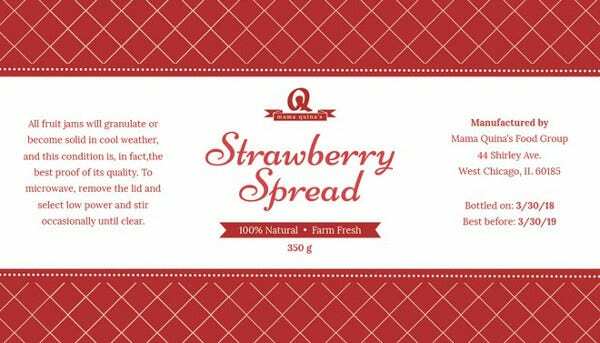 This label is fully customized and uses CMYK color model. You can easily edit the label according to your choice. 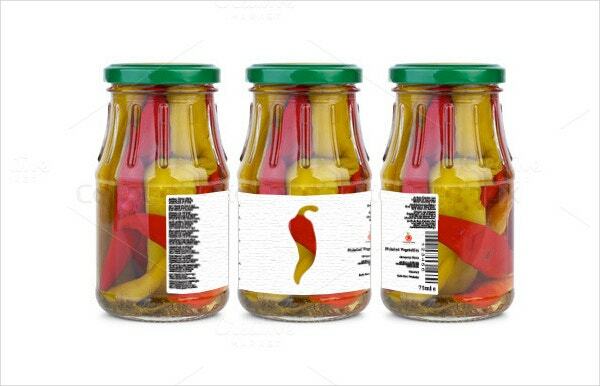 These are jar glass label templates. These can be used to organize your whole house. They come in high- resolution JPG and EPS file format. 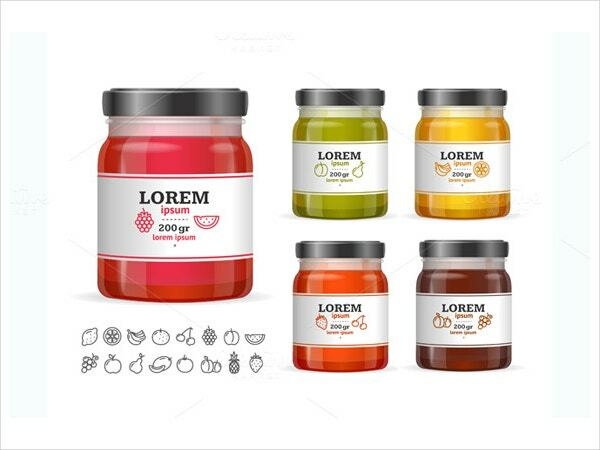 The text, colors and the label can be easily changed according to the requirements. Now-a-days people are very cautious about what they are eating and they want to know the essential details about all the materials the food item contains, which they are buying. 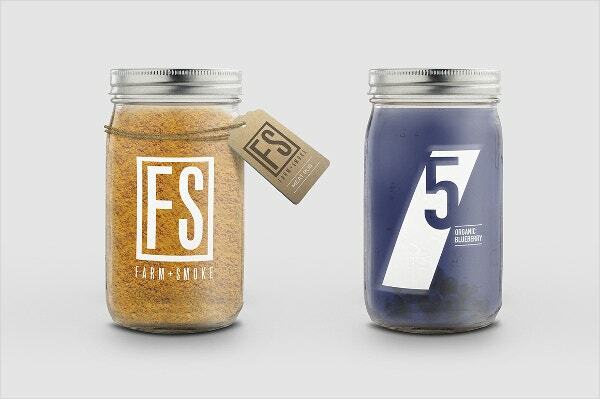 For this reason, all the food or other items have bottle label templates on them, stated details about the item. 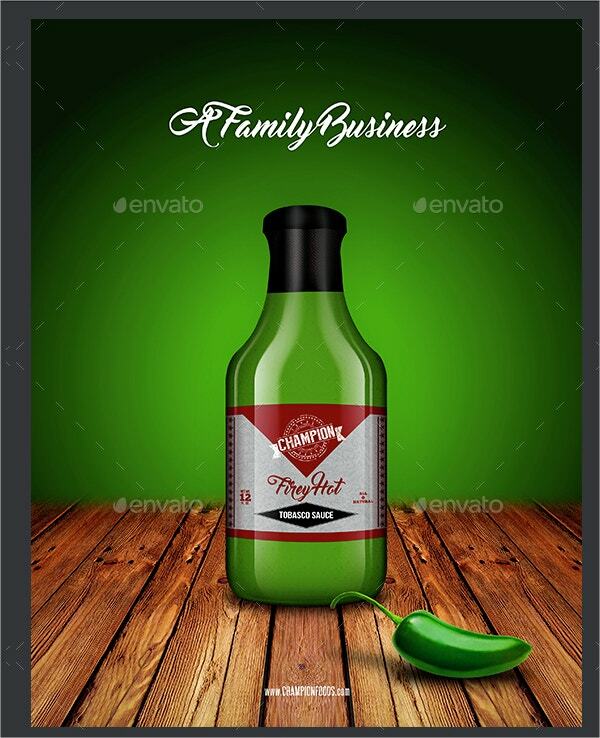 Bottle label templates are also used to organize a house. These are also popular in baby showers, school and birthday parties. You can also see Vintage Label Templates.